There’s not much better than reading a moving novel that connects to you on a personal level, bringing joy to your heart or tears to your eyes. 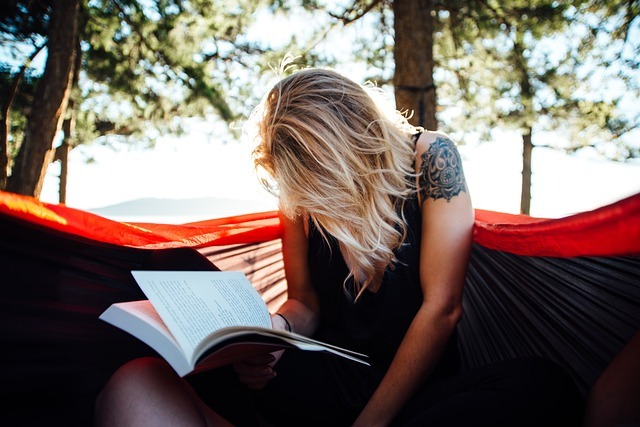 There are those books that encompass what it means to be a reader, the books that you can’t put down and instantly want more of. Better than that, however, is when an author makes you feel that way. When every book an author writes leaves you craving more that you can’t possibly move on until you have consumed every last word, you have found something special. It’s not every day that you come across a writer who is worth the obsession. These female writers produce consistent novels that are worth binge reading. An American science fiction writer, Butler eschewed the limits thrust on any genre and created a collection of unique novels that test the boundaries of the human imagination. With touching characters and out of this world ideas, Butler is able to comment on what it means to be human with ease. Proceed with caution, for Butler’s works were concluded with her passing, and you will not only want to binge read every word, but you will mourn the fact that there are no more to come. Lauren inhabits one of the few remaining safe neighborhoods with her family, but in this new world, nothing stays safe for long. Join Lauren and a group of refugees as they travel north from Los Angeles to find safety. 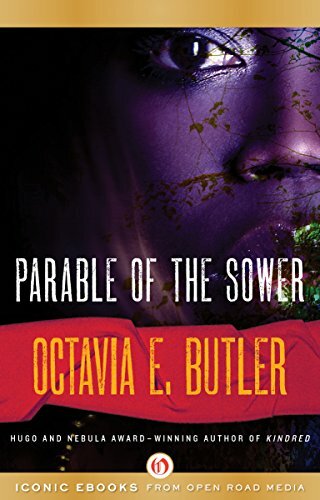 With an apocalyptic view of California, religion, and humanity, Butler creates an exciting tale of survival in the worst of times. McKinley is a fantasy and children’s author known for her wildly imaginative fairy tale retellings. 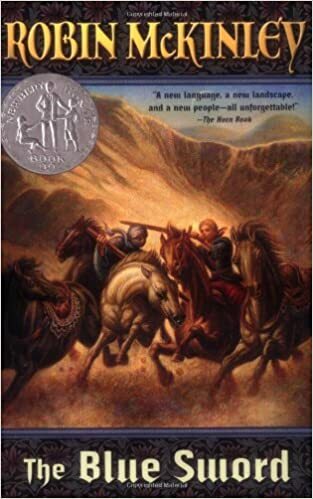 McKinley creates complex worlds of splendor, excitement, and fantasy, drawing the reader in each time to another world that feels more real with every word. Newly orphaned Harry is taken from her bed to fulfill the destiny of the legendary blue sword. A seemingly ordinary woman embraces the role of a hero with the magical free people of Damar. This beautifully crafted tale demonstrates the expert world building that is seen throughout all of McKinley’s novels. Jackson’s command of mystery and horror always leave her readers wanting more. With short stories and novels with a tone all their own, Jackson is an often studied literary figure. Delve into Jackson’s work with this short novel that can be read in a day. Unravel the story of the mysterious Blackwood family who were poisoned in their home. Strange and eerie, this novel is a perfect reflection of Jackson’s work. The New York Times Bestseller is gripping modern readers with her novels. Best known for her books for adults, Moriarty also writes for children. 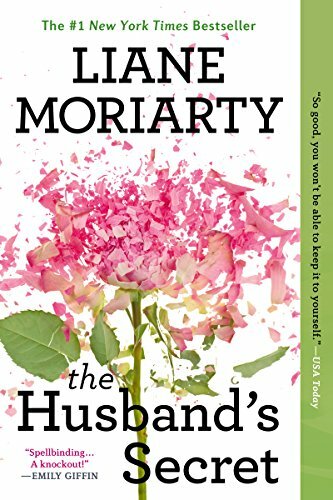 Known for her gripping mysteries, each book has readers wanting to see what Moriarty can do next. Secrets, mystery, and crumbling lives grip the reader right from the first words. A found letter, a grieving mother, and strained relationships all revolve around the relationships between husbands and wives in this thrilling novel. What is the big secret? How will the town survive it? 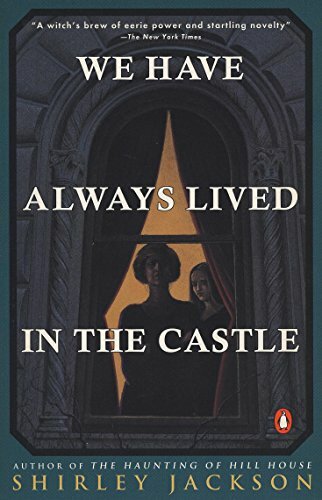 Known for her speculative and dystopian fiction, Atwood brings her keen literary critic’s eye and environmentalist bent into amazing collection of fiction. Her work has earned her numerous awards and honorary degrees. Dense with meaning and insight, readers haven’t been able to put down the works of Margaret Atwood. 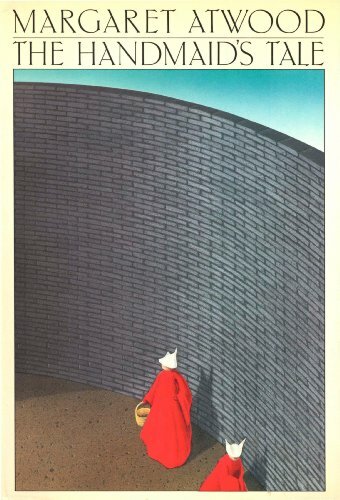 One of Atwood’s most famed novels, The Handmaid’s Tale depicts a disturbing future for the United States where the Book of Genesis is carried out in a shockingly literal way. Each of these women have a unique way of building stories that not only hold tightly to their reader, but hold the reader close to the heart and soul of the author. What female authors do you binge read?